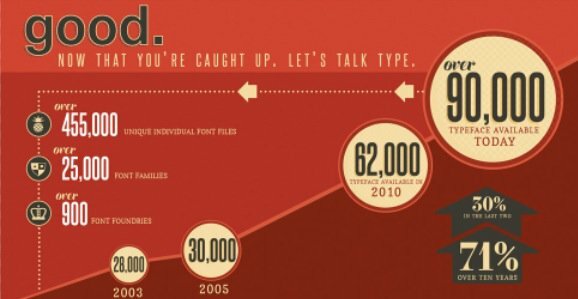 Do infographics get much tastier than Bold & Justified: The Huge World of Typography Infographic? Expertly crafted by Meghan Robichaud, a graphic designer and illustrator from New Brunswick, Canada, currently living in Vancouver. 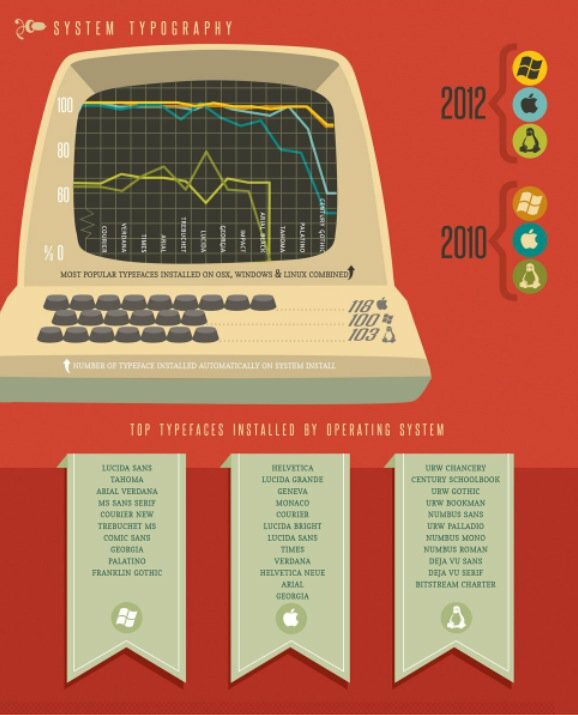 I have just picked out a few small sections of the infographic to wet your appetite. View the entire Bold & Justified: The Huge World of Typography Infographic over on COLOURLovers. The general idea behind this infographic was to try and enlighten some of the non-typographically minded members of COLOURLovers. I don’t think you need to be a typographic virgin to appreciate this fine fine work by Meghan.